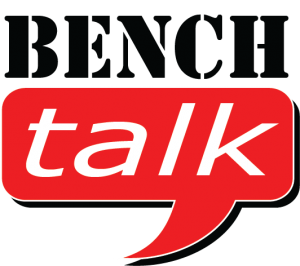 On this week’s Bench Talk we start a series of shows on building a project bike! Coach Rob gets us started with a myriad of things to consider when building a project bike. Below are just a few items that Coach Rob covers on this first show in the series. Are you tired of being called obsessed or even crazy for being a dedicated cyclist. I know I am!